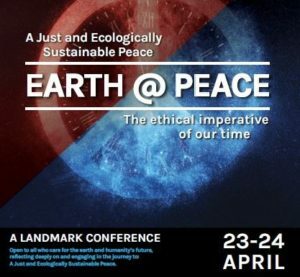 Pax Christi in Australia is part of a global Catholic peace movement dedicated to achieving peace, respect for human rights and justice, and reconciliation. In keeping with these three dimensions of study, action and spirituality, Pax Christi actively promotes education and research, workshops and conferences, grassroots activities, prayer and theological reflection. As an ecumenical movement, we are open to all people who are committed to fostering a truly international, inter-civilisational culture of peace. Our organisation is dedicated to the belief that peace is possible and that vicious cycles of violence and injustice can be broken. 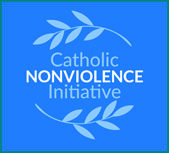 In support of this belief, Pax Christi in Australia has joined the Pace e Bene and the Campaign Non-Violence. Check out the campaign information here.